People commonly say they are the “executor” of the estate, but what does that really mean? The first step is to determine what your actual role is, and the best place to look is in the legal documents. In this article I will discuss the roles and responsibilities related to last wills and testaments and trusts after the principal has passed away. After a loved one has passed away there are a lot of responsibilities to settle their estate. For this article I will use the term “principal” to mean the person who made the document and “fiduciary” to indicate the person who is to act on the behalf of the principal. When you are managing assets of another person, you owe a special duty of care, which is called a fiduciary duty. If you make a decision that causes the assets to lose value, you could be personally liable. Your actual role will depend on the language in the legal documents, but the fiduciary duty is standard. What are the Responsibilities of the Executor of a Last Will and Testament? Once the principal passes away, the last will and testament controls any assets left in their name. In Arizona the fiduciary in a last will and testament is called the personal representative. The Personal Representative is responsible for finding all of the assets of the estate such as bank accounts, houses, and retirement accounts, and settling valid debts of the estate. The personal representative is appointed by the probate court and issued “Personal Representative Letters” which show they have authority to manage the assets of the estate. If you are named as the personal representative in a last will and testament then it is best to consult with an attorney to help you understand your duty as the fiduciary. If a person dies without a valid last will and testament, it is said that they have died “intestate”, which means without a will. 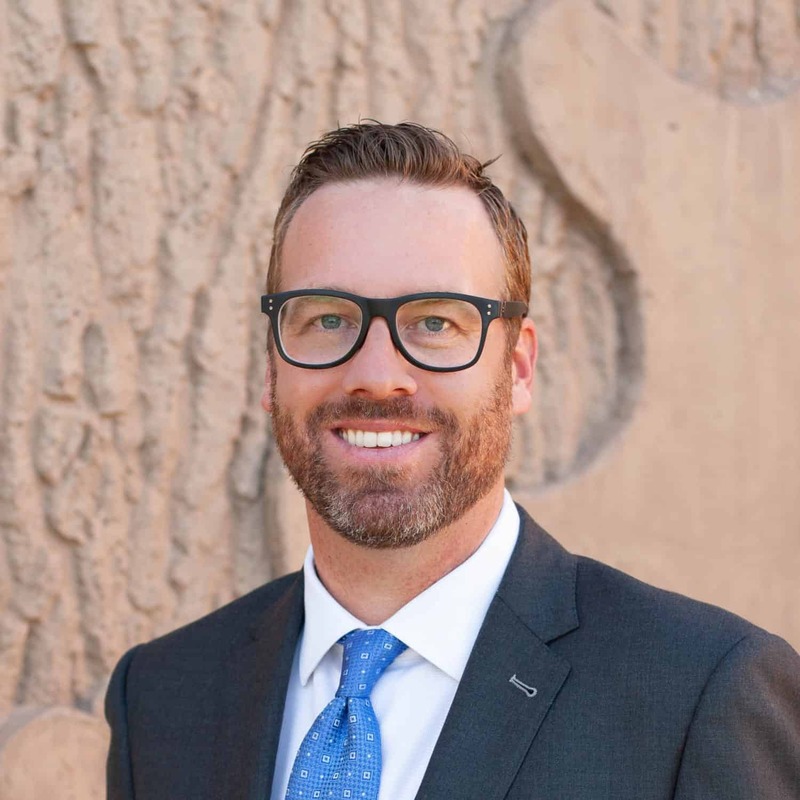 The Arizona Laws of Intestacy divide the property between the surviving spouse and family members. If there are no family members to claim the estate, then the assets are passed entirely to the state of Arizona. For intestate estates the beneficiaries can nominate a personal representative. If an agreement cannot be made, the probate court will hold a hearing and the judge will decide who will be appointed as the personal representative. 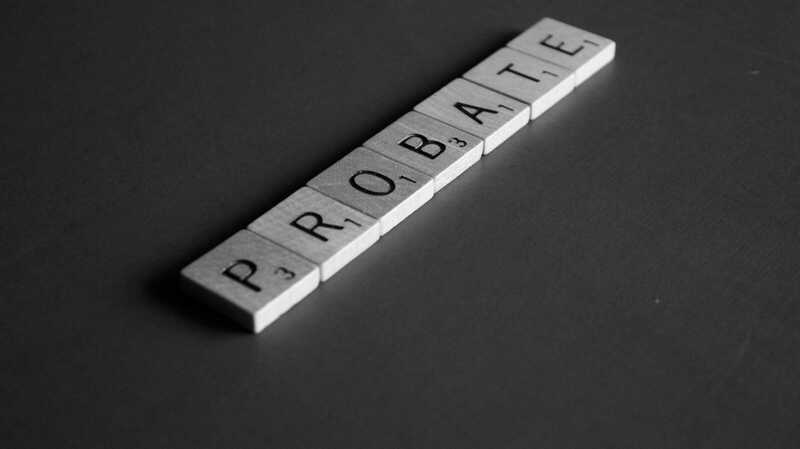 The probate process can be time consuming and expensive. It is hard dealing with the loss of a loved one. However, adding a court proceeding, especially when the beneficiaries have different ideas on how the estate should be managed makes grieving even more difficult. Who is the Executor of a Trust? Creating and transferring the assets into a trust during your lifetime prevents the hassle and expense of probate. A trust is a legal document that details your wishes about the property held in the trust and how to distribute it to your beneficiaries. Trusts are private contracts that transfer and retitle the ownership of property so that probate is unnecessary after death. A trust is a legal contract made by a person called the trustor. The person or company managing the assets in the trust is called the trustee and the person entitled to receive the assets is called the beneficiary. Usually a person or married couple will serve in all three roles in their trust. They will make a trust (trustor), manage it (trustee) for their own benefit (beneficiary). The trust will name the successor trustee and successor beneficiaries. If you are named as the successor trustee, you have no duty to act until the current trustor resigns, lacks the competency to serve, or passes away. If the trustor is still alive then the trustee will manage the trust for their benefit. After they pass away it is the job of the trustee to distribute the trust assets to the beneficiaries according to the terms of the trust. A trustee is entitled to “reasonable compensation” for their services. Most trust companies charge between 2% and 3% for their trustee fees. If you violate the trustee duties you may be personally liable to the beneficiaries of the trust. An attorney can help you understand your role as the trustee and your duties to administer the trust as well as help you determine “reasonable compensation” for your services. Dana and Associates offers a Free Family Administrative Session to help provide guidance after the loss of a loved one. I also encourage you to make sure that your own estate plan is in order. You can schedule a free Personal Family Legal Session to meet with a Dana and Associates attorney to review your plan or lack thereof.